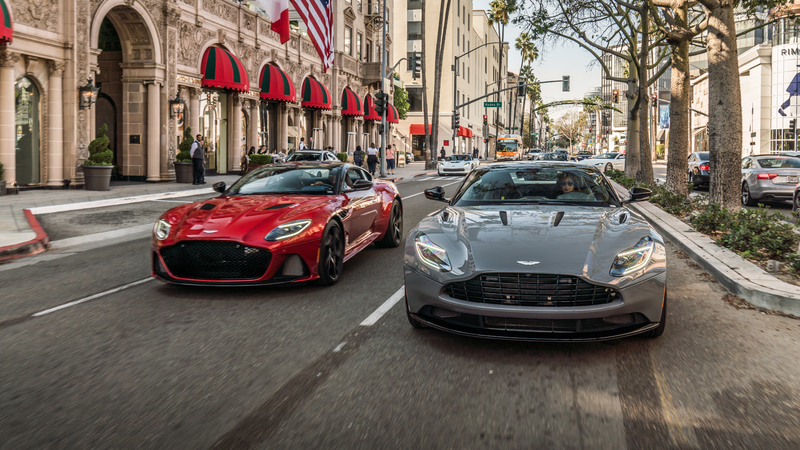 This month, Aston Martin Beverly Hills took over Los Angeles for a weekend drive. 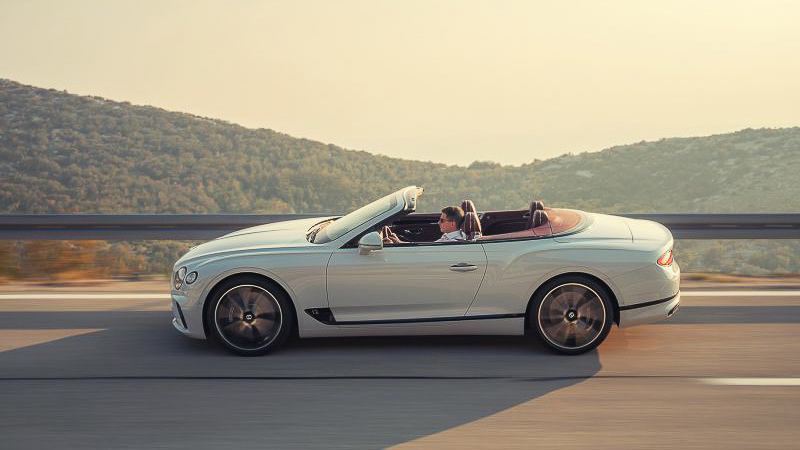 Beginning at the Beverly Hills Showroom, a fleet of Beverly Hills’ most coveted cars drove in a convoy throughout Los Angeles. The Aston Martin fleet swept along LA’s famed Rodeo Drive and past the palm tree lined streets of Beverly Hills, making a stop at the Beverly Hills Hotel before continuing along the winding roads of Sunset Boulevard. For November’s edition of Sunset GT, O’Gara Coach Beverly Hills hosted an Italian Takeover at Sunset Plaza. 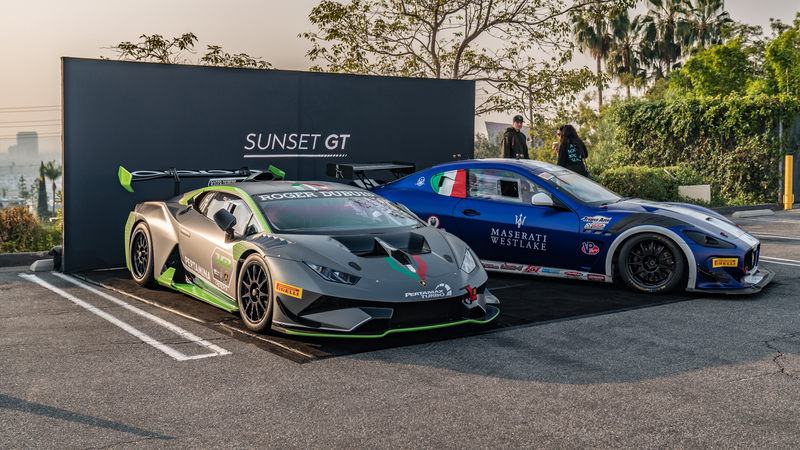 November’s edition of Sunset GT brought a fleet of Italy’s best, including appearances from Lamborghini, Pagani, Ferrari, Maserati, Alfa Romeo and Lancia. 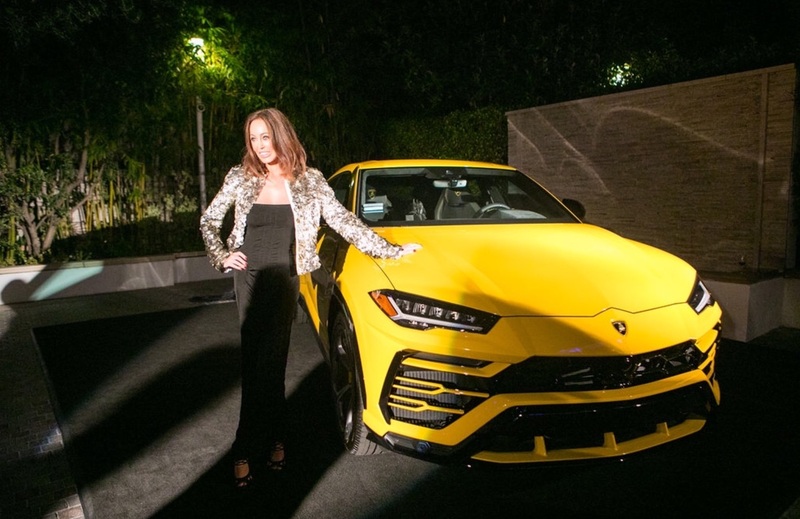 On Monday, October 29th 2018 Lamborghini Beverly Hills celebrated the first delivery of the Lamborghini Urus. In O’Gara Coach fashion, Lamborghini Beverly Hills curated an exquisite party commemorating the occasion. The unveiling took place at world-famous Mr. C Beverly Hills, in a spectacular evening of illusion, live music, specialty cocktails and culinary delights.